For all businesses and individuals who are self-employed, responsibility for good health and safety practice doesn't just end at the office or factory exit. 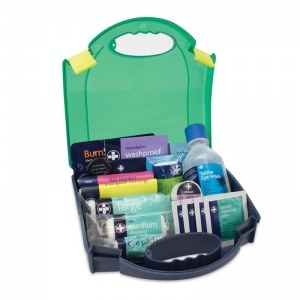 The Small Commercial Travel First Aid Kit is ideal for employees who are working away from base or often engage in company business while out and about. As an employer, you need to account for not only the staff based in your office or warehouse, but also for any employees who may regularly work outside of the site. It is essential that they have first aid items readily available to them wherever they are, should sudden injury or illness occur during working hours. What is Included in the Travel First Aid Kit? 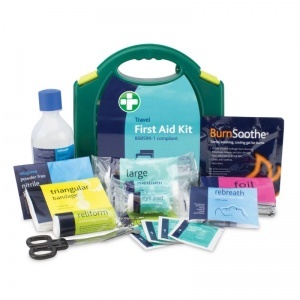 With the familiar design of the green integral Aura container, this kit shares the same HSE approved materials as the standard Small Workplace First Aid Kit. Best suited for the individual traveller, the case is small enough to pack away in tight spaces of HGVs, vans, trucks or regular vehicles used for commercial purposes. 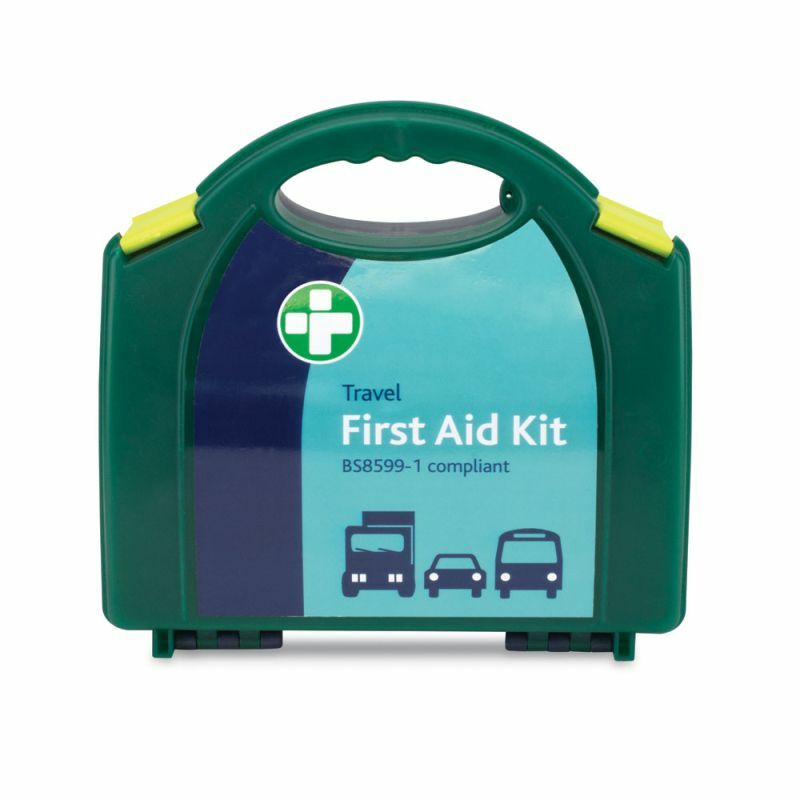 The Small Commercial Travel First Aid Kit is usually dispatched via First Class Royal Mail and delivery should be within 1 to 3 working days.